I love this tiny import Batman. Unfortunately I can't afford him. But thanks to BigBadToyStore's current sale, I -- well, I still can't afford him, but I'm getting closer. 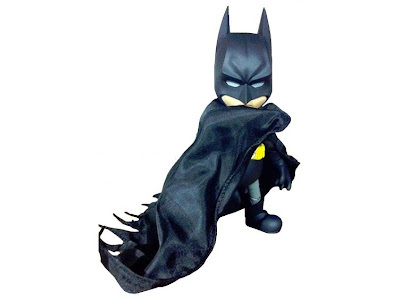 Check out tiny Batman and dozens of other toys in BBTS's Autumn Sale.